A former investment banker with Bay Area ties is now running for president. Evan McMullin is hoping to appeal to conservatives as an alternative to Donald Trump. Earlier Monday on Twitter, McMullin posted, "I can no longer stand on the sidelines." 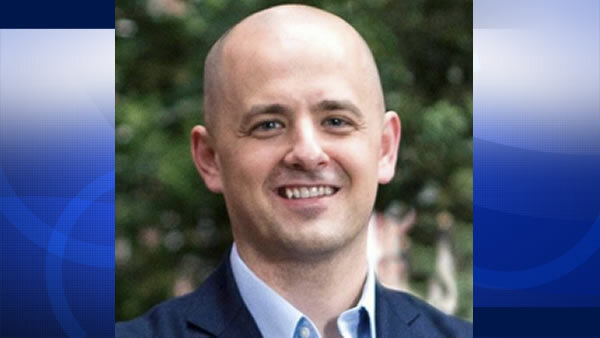 McMullin was the Chief Policy Director of the House Republican Conference. Even if he can tap into the Never Trump movement, his biggest obstacle will be getting on the ballots of all 50 states. "Running a third party candidate out there that nobody knows, that doesn't have the eye of the media, doesn't promise to go far," former CIA officer Robert Baer said. McMullin also worked for the CIA. From 2010 to 2013, he worked in San Francisco as an investment banking associate at Goldman Sachs.